New, New, New. 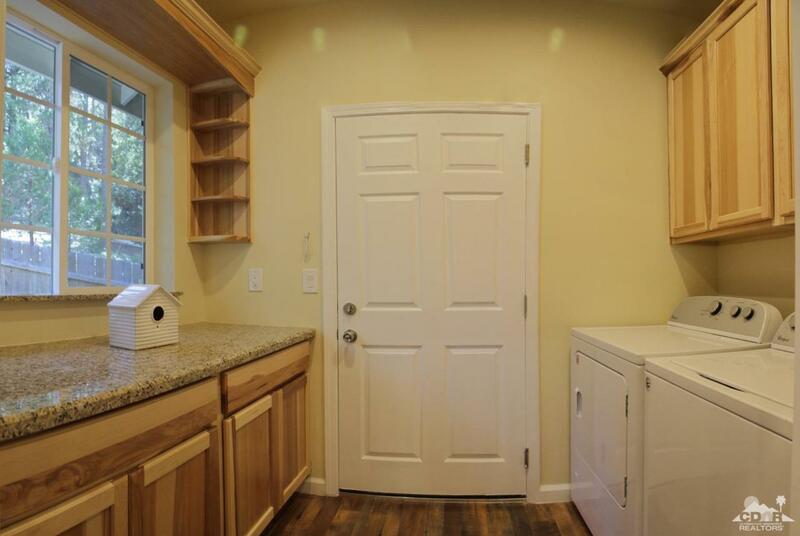 2018 New home located on just under 1/2 acre with walking distance to town & Idyllwild Arts. Circular driveway with 2 Car Attached Garage. Open floor plan offering master suite with vaulted ceiling's, walk in closet and 2 additional bedrooms with a full bath. 1/2 bath for guests. 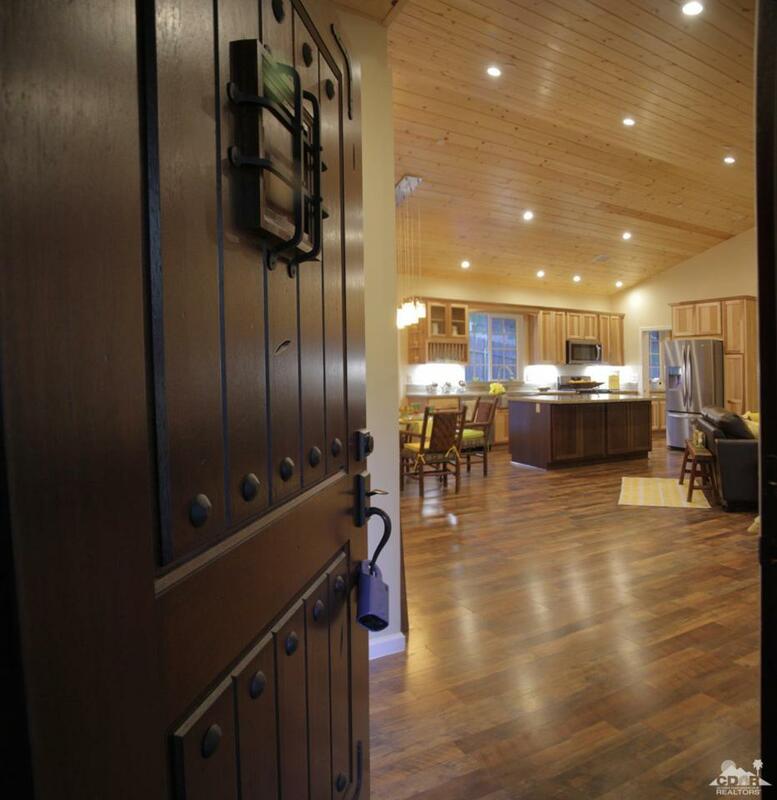 Vaulted Pine ceilings with recess lighting. Fire sprinklers to keep your home protected and insurance rates low. 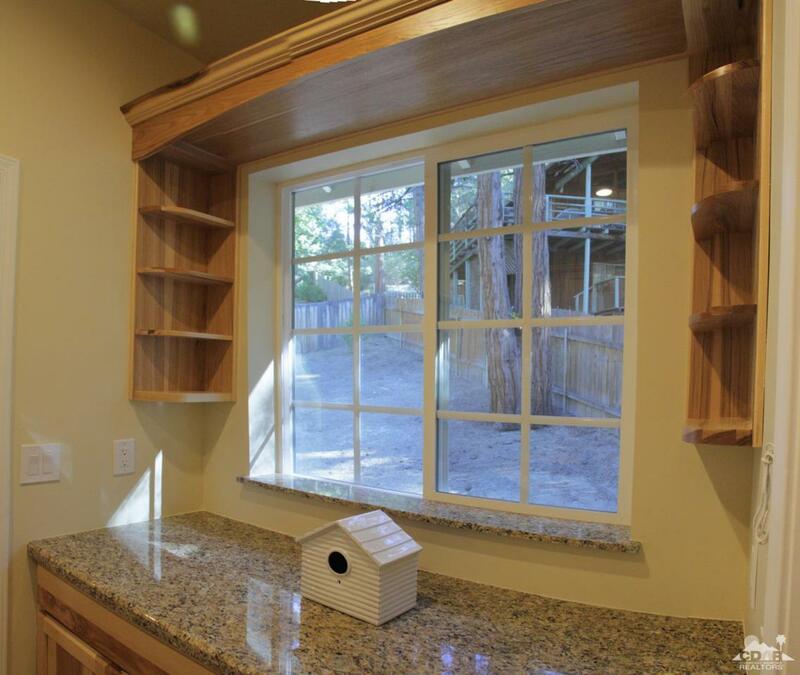 Quality kitchen with stainless steel appliances included. Laundry room including new washer & dryer. Large rear cemented patio with room for outdoor kitchen, etc. Automatic whole house back up generator. 623 square foot direct access garage with automatic roll up door. Wired for cable, alarm pads, phone and internet. Come make this your new home or second home. Ask to see this home today! 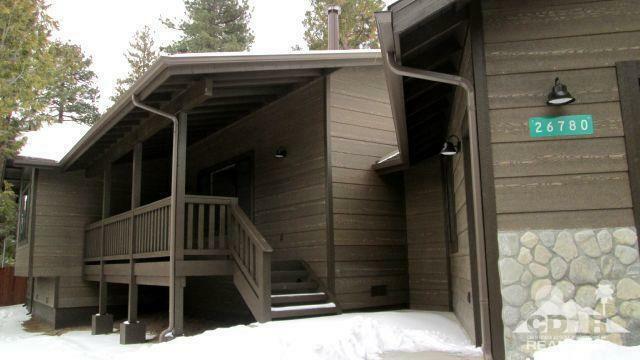 Listing provided courtesy of Shane Stewart of Idyllwild Realty.